'Sheny', as it is affectionately known, is considered one of Britain's premier circuits, with many famous drivers having raced there. Nigel Mansell, of Formula 1 fame, raced regularly in the 210cc gearbox class after graduating from juniors. David Coulthard, Jenson Button and Anthony Davidson, Formula 1 aces, visited with championship series. Johnny Herbert was another famous name to race at Shenington. 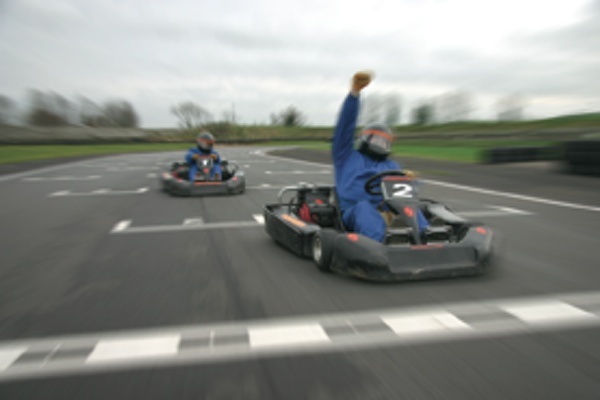 The club has produced many famous drivers, both in karting and motor racing. The circuit is registered as a Grade 3 heritage motor racing venue in LARAs (Land Access and Recreation Association) register. 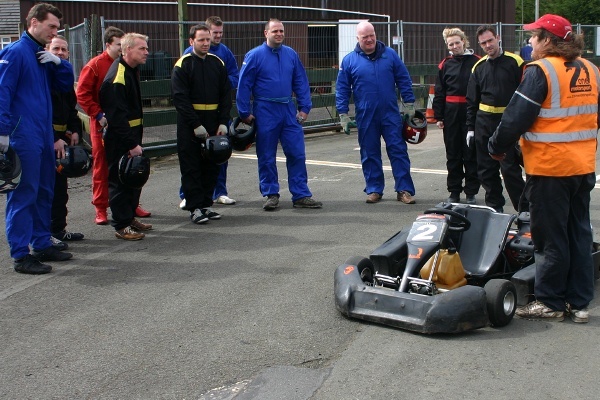 Our fleet of professionally maintained Pro-karts provide you with the exhilarating formula for performance and handling unequalled by the indoor alternative. Fast, close competitive racing just inches from the ground, you really feel the g-forces at work! 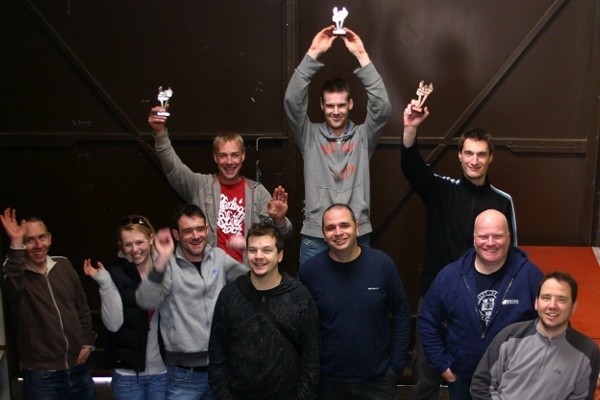 ... so what kind of karting event are you looking for? 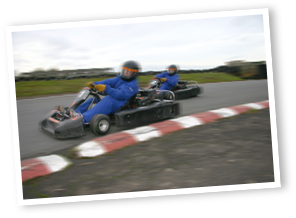 Zone Motorsport at Shennington near Banbury and Karting Oxford in Oxford, two of the premier outdoor karting venues in the region, have got together to offer our customers the most exciting racing experiences available. You can now have a greater choice of circuits and availability. Click here to get more information about our Gift Vouchers, for a fantastic memorable experience. Can be used at both of our circuits. 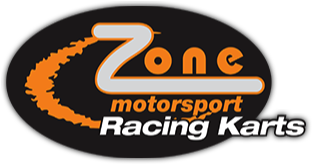 If you can't find the exact event you are after on our website, Zone Motorsport will be happy to talk through your ideas and will do our best to create the perfect event specifically for your group or company.